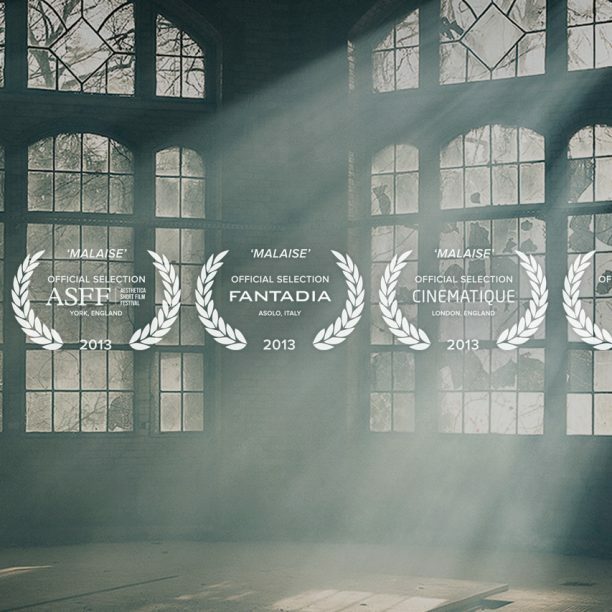 This intro clip is an extract from ‘Elision’ (Drama, UK, 2014, 15’16”), a narrative short film co-produced, co-directed, shot, and edited by Christian Schmeer & Joe Mania. Synopsis: Nathan has his life structured and arranged just as he likes, yet he is lonely. Polly, a neighbour, is his ideal partner – sweet and affectionate, with a penchant for science and history. When Nathan realises she is not the woman he had imagined, he retreats from the overbearing truth of the situation. The film was shot using two Blackmagic Cinema Cameras, as well as a Blackmagic Pocket Cinema Camera and was colour graded using Kodak Vision 3 5207 and 5213 stock emulation through the Film Convert OFX plugin for Davinci Resolve. ‘Elision’ features music by Subzar including an Original Soundtrack performed by Subzar feat. Maria Lee-Warren.